Sadly, we must say goodbye to the Elm tree near the Children’s Church, as it died several months ago. For safety reasons, we are removing the tree this next week. You are welcome to join Rev. Lisa in a short farewell gesture at the Elm after service on Sunday. One week to Thanksgiving…where did the time go? November has been a whirlwind with the midterm election activism and contention, a heavy laden journey with the shootings at the Tree of Life Synagogue in Pittsburgh and the Borderline Bar & Grill in Thousand Oaks, and a climate change wake up call with the rampant, dangerous fires still burning in California. How do we gather and give thanks in times such as these? Yet how can we not? It remains so that challenging times call for our practice of gratitude, honoring the gift of life in its abundance, finding the ground of affirmation that helps us keep on keeping on. Micro to macro: Let us take a moment to be thankful for the food before us, the love (or friendship) between us, and the life around us. Macro to micro: Let us take a moment to be thankful for the sun which shines on all being, the gathering and preparation of food for this table, and the love in our hearts (or for each other). Nursery care will be available from 10:15 to 11:45 am in the Link hallway for infants and toddlers up to age 3. All children from preschool through grade 8 will begin in the Meetinghouse and then move to their classrooms. Religious Exploration classes will be meeting this Sunday, November 18. Preschool through grade 2 will be enjoying the Spirit Play program in the Preschool classroom. This week’s story will be The Lazy Bear, a Principle 2 story about fairness. Grades 3 through 5 will be exploring the Holidays and Holy Days curricula, meeting in the Parish Hall. This week they will be learning about Diwali, the Hindu festival of lights. Grades 6 through 8 will be continuing the Friends and Neighbors curriculum, meeting in the Activity room. The class will discuss Paganism and the Wheel of the Year this week. Our Whole Lives Program (Grades 8 and 9, parental permission required): The Our Whole Lives class will meet on Sunday, November 18, from noon to 1:30 pm in the Children’s Church. Please drop off and pick up your youth from the front of the building so they can use the Children’s Church entrance as all other external doors will be locked. Register your child or youth! All families are requested to register their children or youth for our religious exploration programs. Please use this link to our online form: RE Registration Form (or paper registration forms are available on the RE bulletin board in the Link hallway). Create fun and decorative holiday crafts! 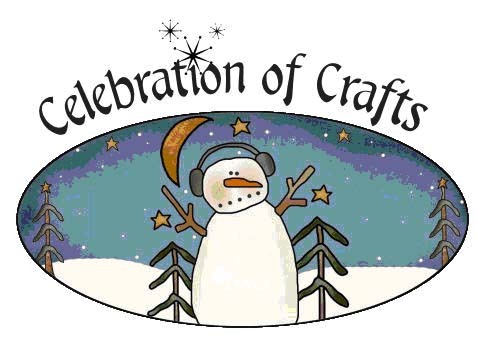 Everyone of all ages can join in to make a flurry of handcrafted items from noon to 2:00 pm on December 2. All materials will be supplied, just add your creative imagination! Hosted by the Religious Exploration Committee. But wait, there’s more!!! Lunch while you craft! 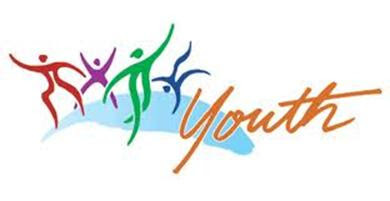 The youth group will have a delicious lunch available for purchase on December 2. Proceeds will help fund youth participation in their spring service trip to CityReach Boston. Calling performers of all ages for the 2018 First Parish Christmas pageant! During the 5 pm Christmas Eve service we will be offering an adaptation of a favorite holiday story, Christmas Tapestry by Patricia Polacco. There are parts for people of all ages, with varying rehearsal needs. Rehearsals will be held on December 9 and 16 during the service and a dress rehearsal will be held just before the performance. Please email if you, your child or youth, or your whole family would like to be a part of our pageant! Additionally, let us know what level of involvement would work for you – we are looking for vocal soloists, actors with spoken lines, and actors without spoken lines. You must be able to attend all rehearsals if you wish to have a major part. On November 18 the youth will be making lentil soup and biscuits to bring to a potluck supper that evening at the Lucy Stone Coop in Roxbury. 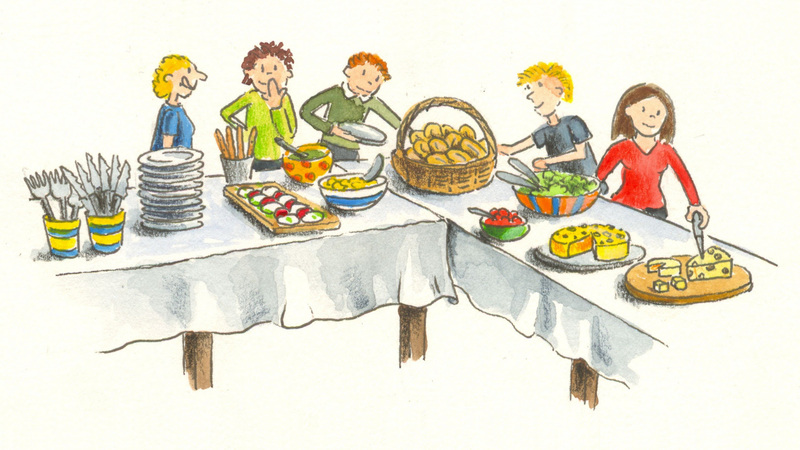 Lucy Stone Coop is a UU shared living space, and their Sunday potlucks provide guests with the opportunity to learn about living out UU values in daily life, followed by song and community bonding. For this Sunday the choir is singing an anthem of Thanksgiving, titled “Let All Things Now Living”, arranged by Katherine K. Davis. 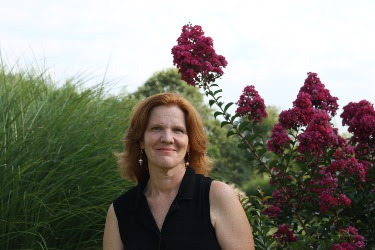 Grace Allendorf will also be singing a fun Thanksgiving solo, “Giving Thanks” by Tony Award nominee Jeff Blumenkrantz. Our scheduling of traditional offerings in the beginning of December has been slightly altered than in past years, in response to feedback. 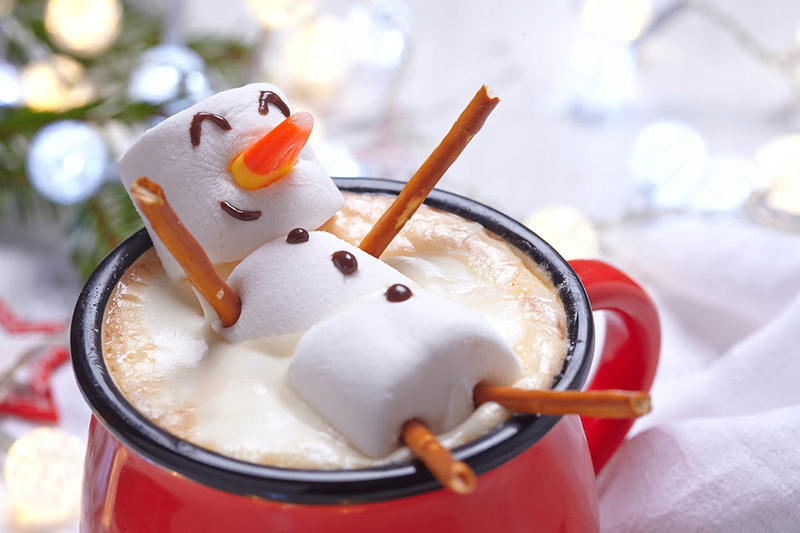 Saturday morning (Dec. 1, 9:00am-1:00pm): we have brought back the holiday breakfast nosh and fair trade craft fair, along with offerings for sale by local artists. This is when Christmas tree pick-up occurs as well (order forms on the First Parish bulletin board in the link hallway). Sunday morning (Dec. 2, 12:00pm-2:00pm): We have moved the craft making event and youth meal fundraiser to after service on Sunday. Come enjoy multigenerational creativity and a warm meal together. There are only 50 trees and they are going fast! Forms are posted on the bulletin next to grey box by the church office. Please put your completed form in the grey box or deliver it to Susan or Megan in person. Deadline to submit forms is Sunday, November 25, 2018. You can attach a check to the pre-order form or bring one with you on pick up day, 12/1/18. Make $65.00 check payable to First Parish Milton with “Christmas Tree” written in the memo section. The First Parish annual TREE SALE needs help! Because of bad weather up north, our usual tree vendor is not able to supply trees for us. Luckily, another vendor was found but now we need assistance. · Folks to drive a U-Haul to Nashua NH on 11/30 to pick them up. · Folks to help with the sale of the trees on Saturday morning. The time commitment is minimal but essential. Please either contact Leslie or Susan in the office to let us know if you can help! Sunday, November 18 from 3pm – 6pm. Circle Socials are simple, potluck events intended to promote deeper, stronger connections within First Parish’s community. No agenda! Hosts provide the venue and “concept,” and guests contribute whatever food-and-beverage-wise hosts may need. Saturday, December 8, 6-8-ish p.m. will be an adult “happy hour” hosted by Hale and Tucker Smith. Sign-up for this first Circle Social on Membership’s bulletin board or during Social Hours. Participants, please bring finger food snacks or appetizers, cheese, crackers, fruit, etc. and/or a beverage of choice to share (cider, seltzer, wine, beer, etc.). 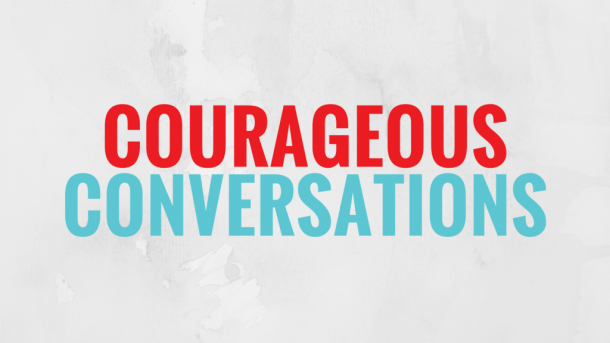 Courageous Conversations is a monthly series of dialogue-centered programs on racism and privilege designed to address racial healing and justice in our town. 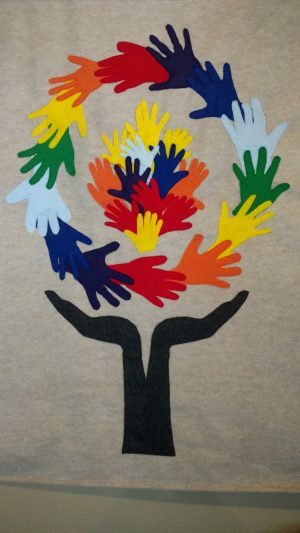 Each month the Courageous Conversations leadership team in partnership with the Milton Interfaith Clergy Association brings together a diverse group of people representing a wide array of life experiences, circumstances, and choices. All events are open to the public—anyone can attend a meeting whether or not they have attended in the past. Tuesday, December 11th, 6:30 PM at St. Michael’s Episcopal Church, 112 Randolph Ave, Milton, MA 02186. Save the Date: Film Screening-Film still to be decided. Following Thanksgiving Day festivities, Jennie Mulqueen and the Green Team at First Parish Milton invites all in our community to continue the powerful practice of gratitude in a quiet afternoon of reflection around the fireplace in our Parish Hall. Consumerism and toxic material waste is threatening the health of our planet and our souls; when we create the space to deeply contemplate the blessing of life, our humble hearts can be filled with deep joy for being. You are invited to bring one item for a Gratitude Altar as well as journals, dream/vision boards, or any other contemplative project that makes your heart hum. Materials for collage will be on hand. We will begin and end with singing and sharing, and the heart of our time together (3 hours) will be for silent meditation and project work. All ages welcome. The Church Office will be closed on Thursday, 11/22/18 and reopen on Monday 11/26/18. Follow First Parish on Facebook and get updates, poems, announcements and more. You’ll be glad you did! You can sign up for one our our Sunday volunteer positions.